Milestone: 25,000 Graduates - Mission-Centered Solutions, Inc. Roughly 15 years after delivering its first leader development program, MCS has achieved a remarkable milestone: more than 25,000 response leaders – from more than 120 local, state, and federal agencies in the U.S., Canada, and Australia – have graduated from our programs. 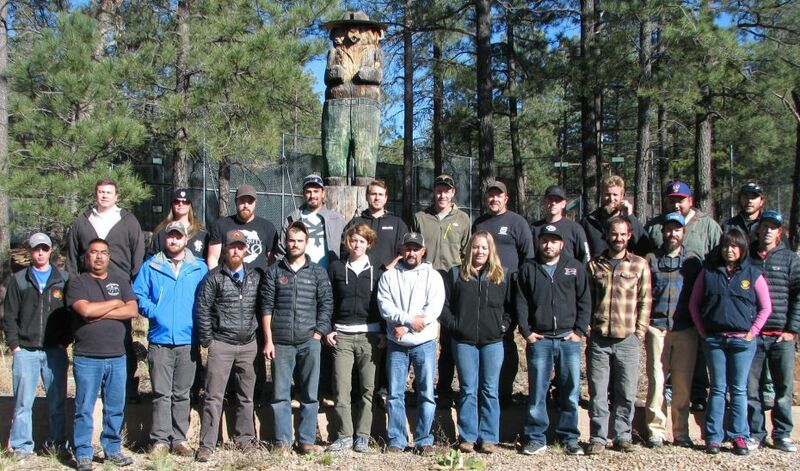 The milestone course was completed on November 21, 2014, in Pinetop, Arizona. In March 1999, MCS delivered the very first Fireline Leadership course to crew members from the Lincoln National Forest in Region 3 of the U.S. Forest Service. Fireline Leadership was later vetted by the Interagency Hotshot Crew community and in 2003 served as a basis for the L-380 course specification – the first in the L-series curriculum adopted by the National Wildfire Coordinating Group (NWCG).